Duke Performances' 2018/2019 season begins with a jazz superstar and his exceptional trio in one of the most intimate and elegant spaces they will play all year. 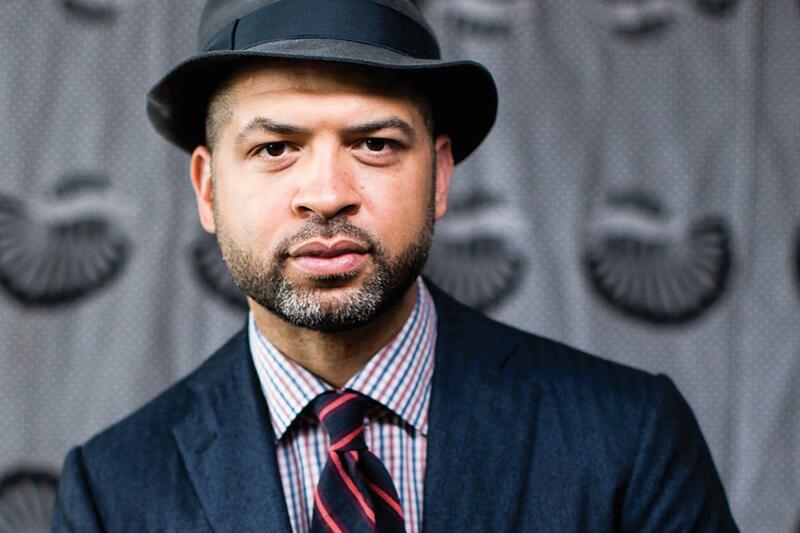 Pianist Jason Moran has become one of jazz's great visionaries, known for his imaginative collaborations and conceptual bravado. In two separately ticketed sets (7 PM; 9 PM) with his long-running trio The Bandwagon, featuring bassist Tarus Mateen and drummer Nasheet Waits, the onstage interaction is seamless and wide-ranging. The Bandwagon plays the Rubenstein Arts Center's von der Heyden Studio Theater, an intimate and acoustically crisp room whose character ought to render the music more thrilling. This up-close-and-personal setting is a testimonial to Duke Performances' longtime partnership with Moran, one of its most treasured collaborators.